Mycotoxins are toxins produced by fungi infesting plants and they pose a danger to human and animal health. In recent years, mycotoxins have consistently been one of the top three causes of food and feed safety alerts in the European Union. 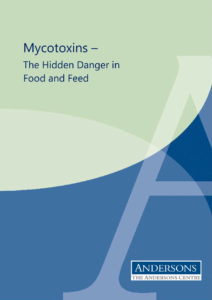 However, contrary to expert knowledge public perception is different: As mycotoxins are natural food contaminants, they are not considered a real danger. This report, produced in cooperation between HFFA Research and The Andersons Centre, highlights that it is crucial to put in place science-based measures and policies to decrease this important and emerging danger. The authors of the report, Graham Redman (The Andersons Centre) and Steffen Noleppa (HFFA Research), underline that mycotoxins are likely to become a greater issue for food and feed safety in the future as forecasts suggest that climate change and other drivers will further contribute towards the risk of mycotoxin build-up in, for instance, maize and wheat. The report highlights the fact that mycotoxins have and will have significant impacts on farmers’ management practices and profitability. 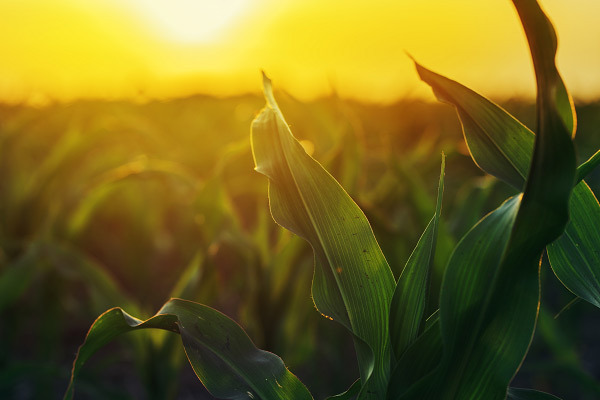 Furthermore, mycotoxins incur costs for the overall society as the toxins can deteriorate agricultural productivity and food quality and may cause severe health problems. More information on this publication can be found on the website of The Andersons Centre. The full version of this report can also be downloaded below.